The conditions have been improving daily since we opened a little over two weeks ago. 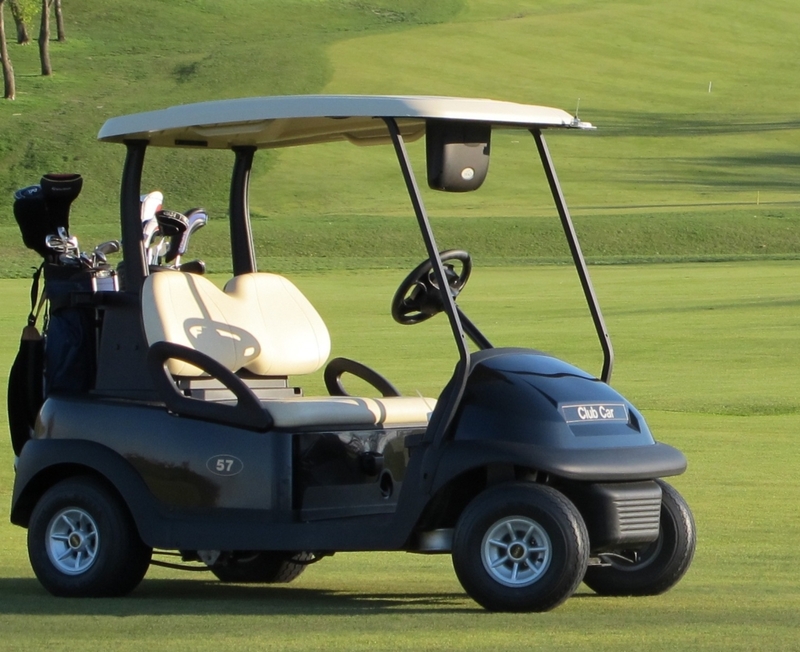 On Friday, April 5th and Saturday, April 6th golf carts will be allowed off the cart paths utilizing the 90 degree rule. The driving range will also be available. With the forecast calling for rain on Sunday morning we will revisit the status of the carts and driving range. Of course, these are both subject to change based on the weather. Thanks for your patience and understanding.